Looking for the ideal location between downtown Sarasota and St. Armands? Bird Key, located on the other side of the John Ringling bridge, and is one of the most prestigious real estate locations in the area. Bird Key is a gated community and consists entirely of single family homes. This particular garden home sits on a lot that is over 20,000 sq ft! You have the opportunity to build a spectacular home and possibly build up to take in the views of the bay; or take the existing 2,500 sq ft to update and recreate your ideal home. This community also has a Yacht Club. Bird Key Park is across the street from the entrance to Bird Key. It is well maintained and offers parking, sunset views, a pier to fish off and other amenities. Great place to start and end a walk over the bridge. Come and see why Bird Key is the place to live. 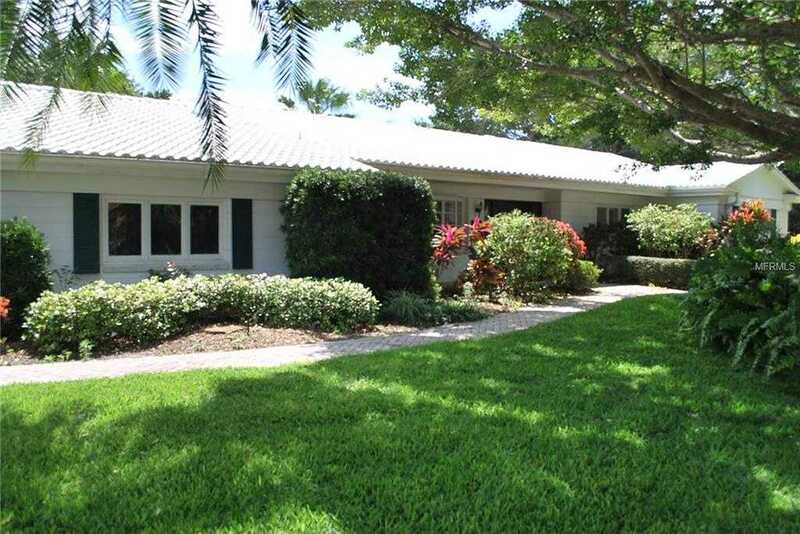 Please, send me more information on this property: MLS# A4430333 – $949,000 – 210 Seagull Ln, Sarasota, FL 34236. I would like to schedule a showing appointment for this property: MLS# A4430333 – $949,000 – 210 Seagull Ln, Sarasota, FL 34236.